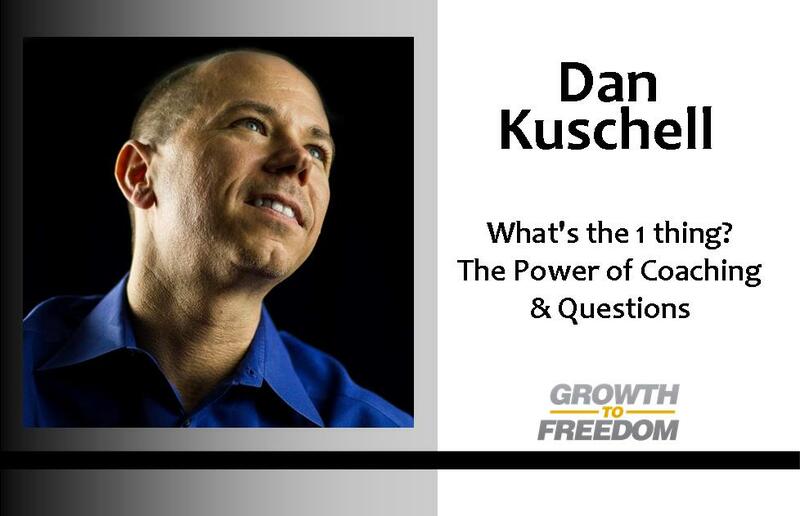 Would you like to know the powerful question my coach asked me this week? Think about that word, commitment. It’s nothing more than deciding what you want and taking action that ensure you will get it. It’s that simple. His question made me realize that in some areas of my life I had not defined what I wanted clearly enough… and it’s time to take action! The difference between a dream and a commitment is the action you take. We’ve all had dreams at one time or another, and dreams are wonderful things to have. Dreams without action are nothing more than wishes that will never come true. It takes the commitment to take action to bring dreams into reality. Your dreams are not going to fall into your lap from the sky. They aren’t going to just happen. You’ve got to make them happen by committing yourself to a course of action that will result in those dreams materializing in your life. And it all begins with a question: What are you REALLY committed to? That question answered, will help you define the things that you believe are truly WORTH your commitment, time, effort, and energy. It’s the first step toward seeing great accomplishments happen in your life.